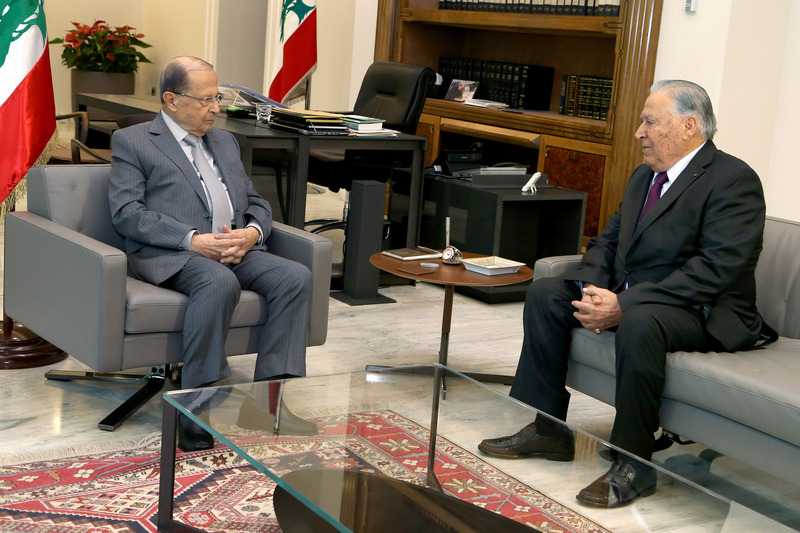 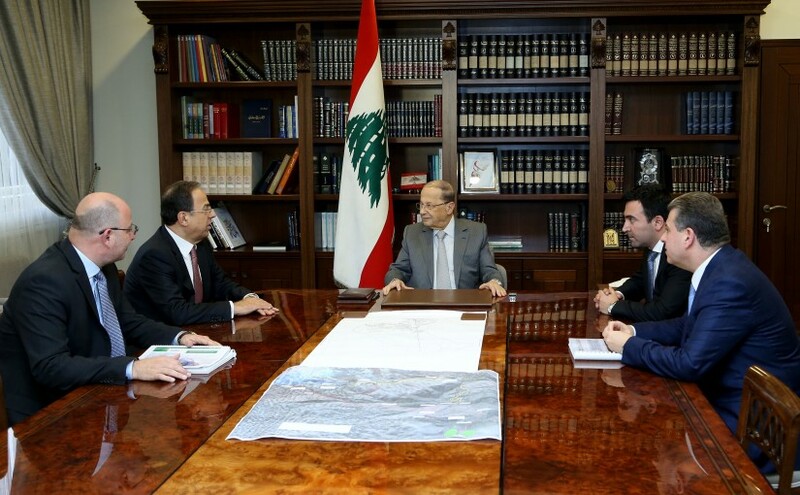 President Michel Aoun meets Minister Mansour Bteish and Lawyer Michel Salame. 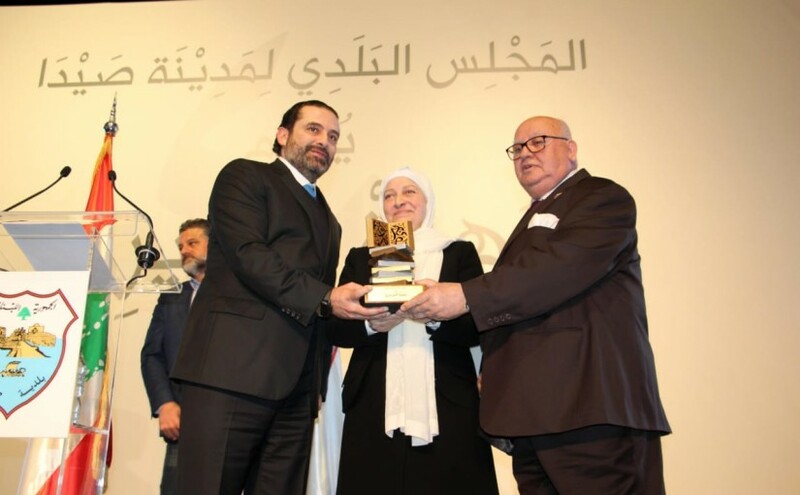 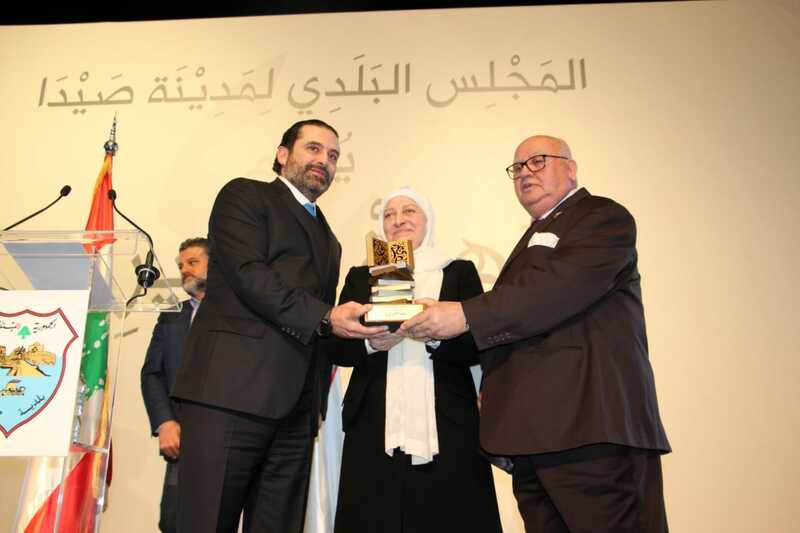 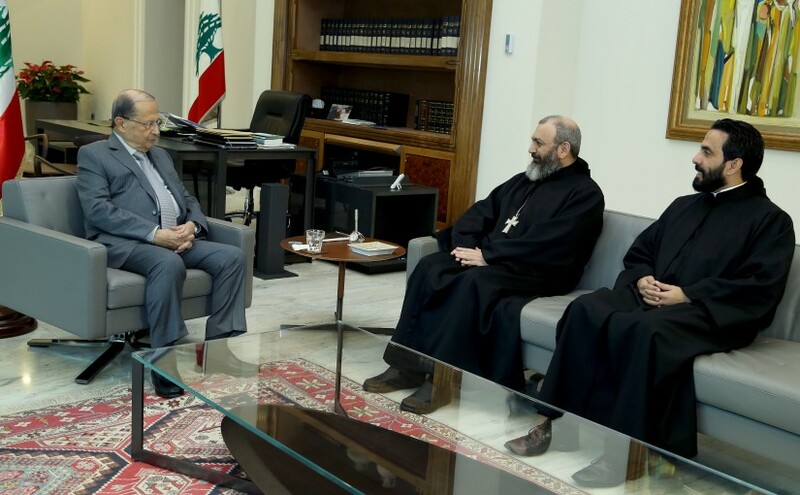 President Michel Aoun meets Father Neamat Allah Al Hashem. 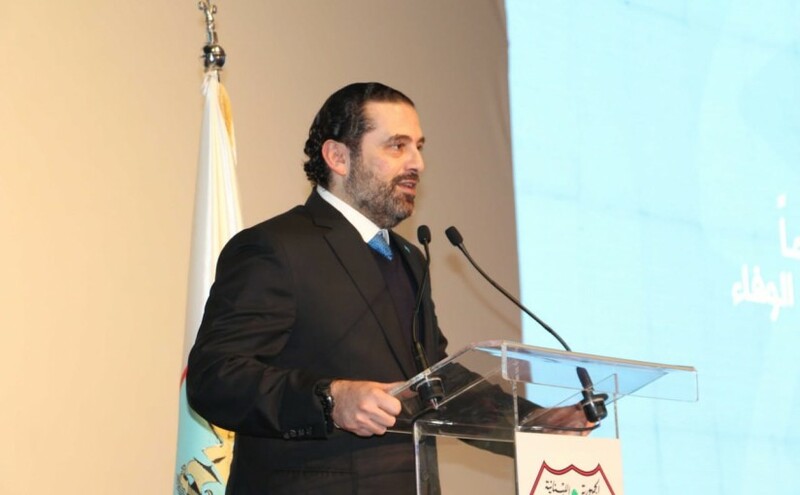 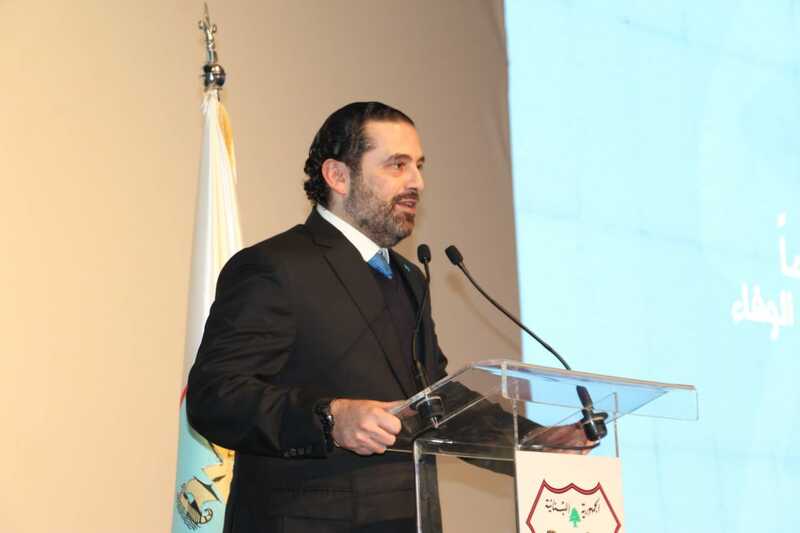 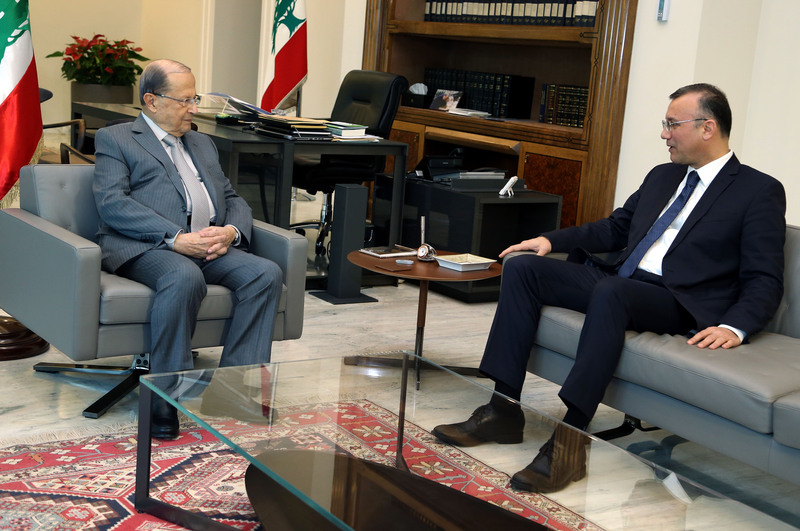 President Michel Aoun meets MP Ali Darwish. 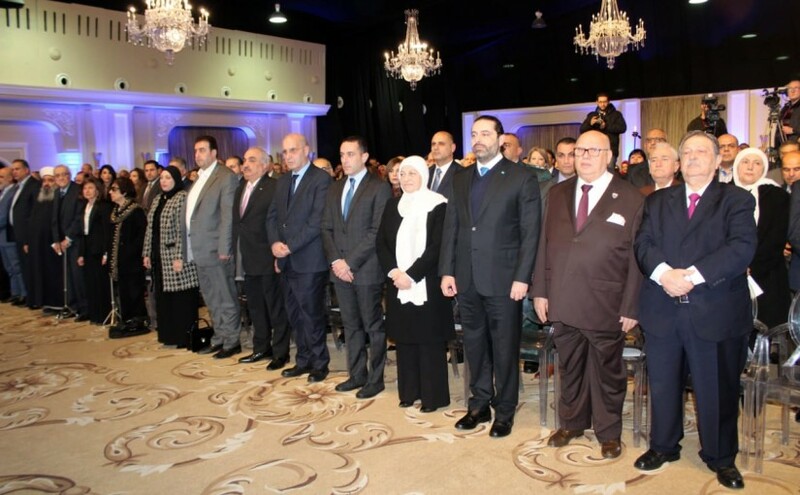 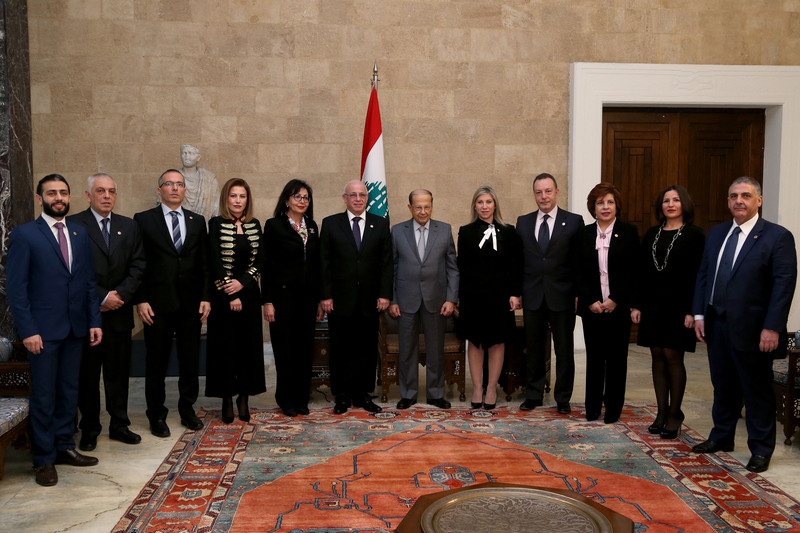 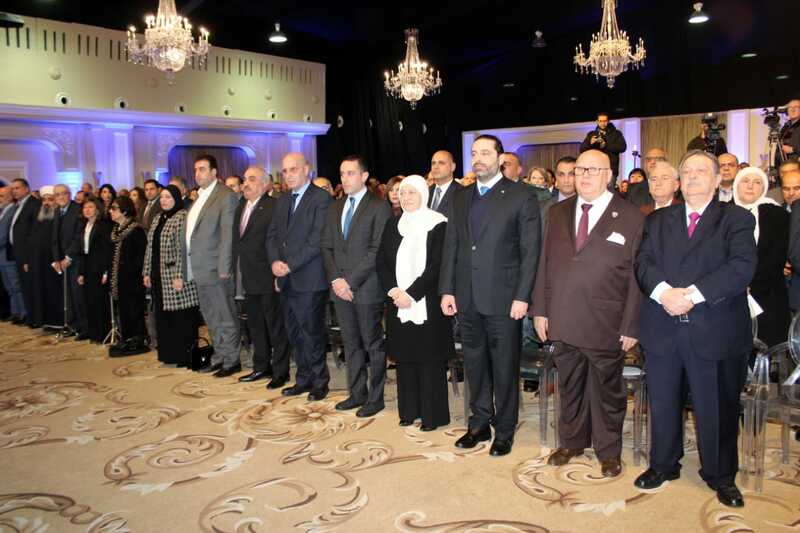 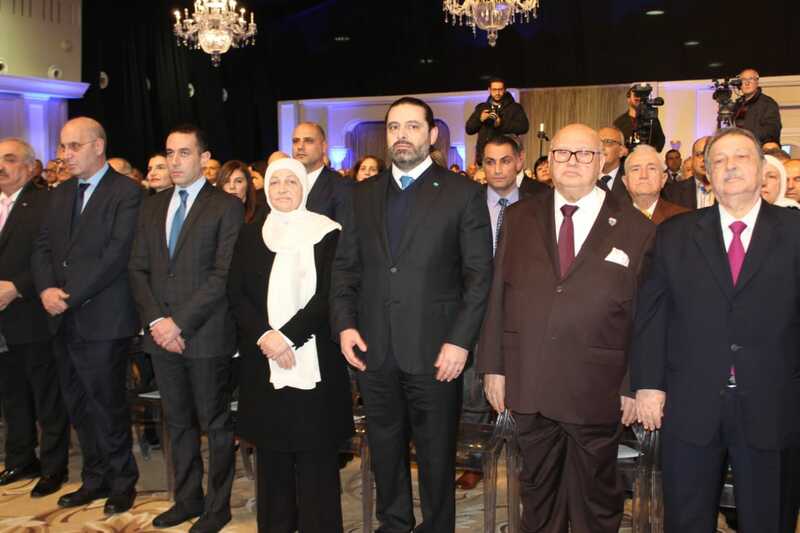 President Michel Aoun meets a delegation from the new administrative board of the Makassed Islamic Graduates Association. 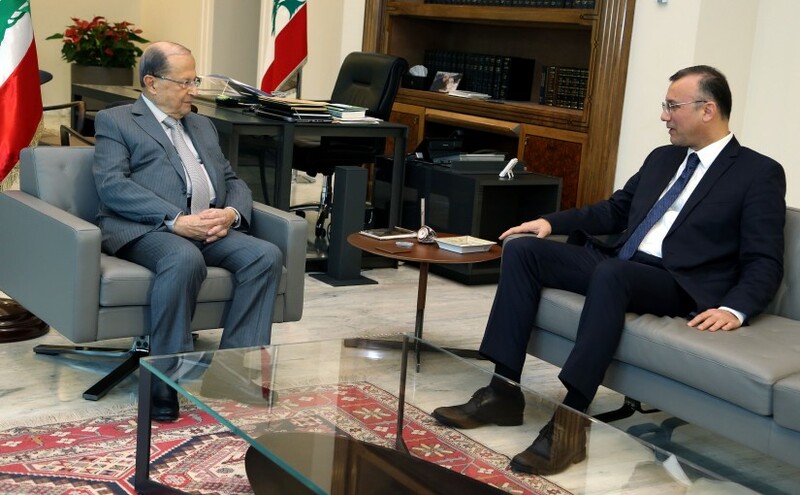 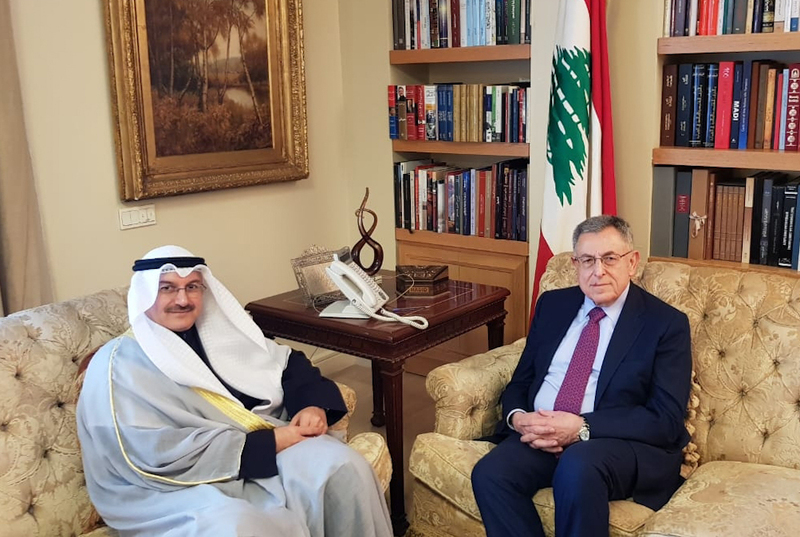 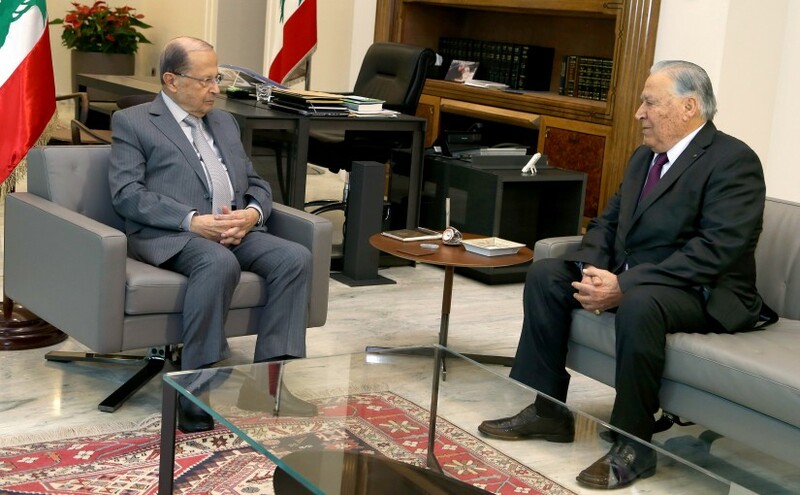 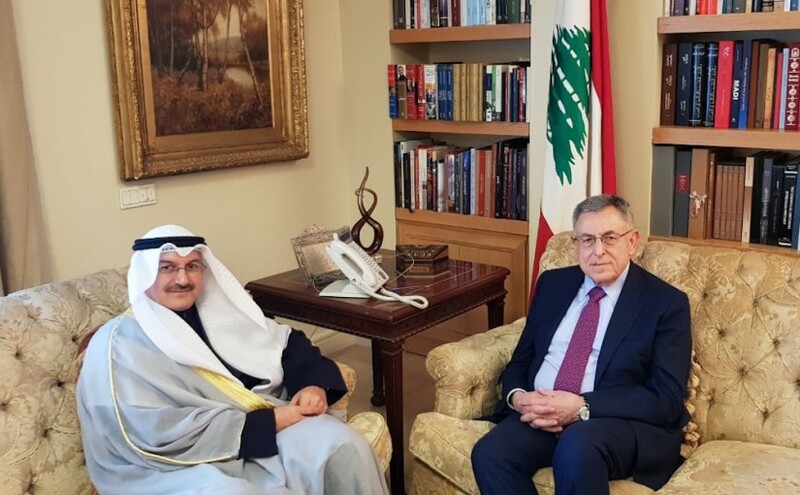 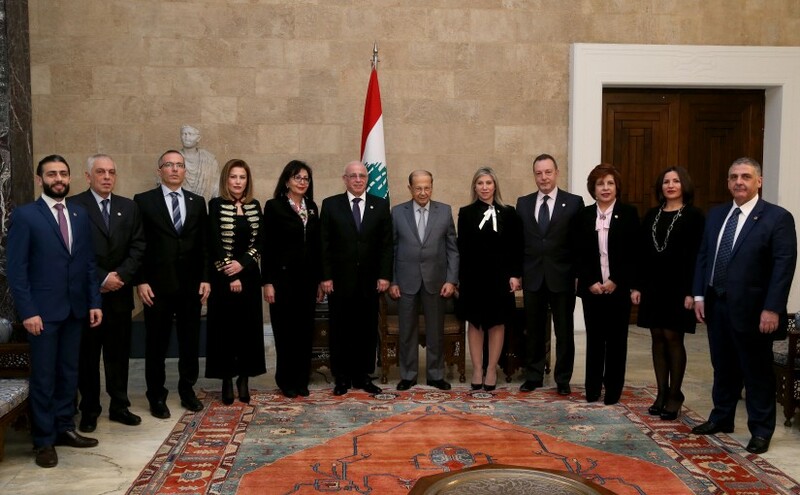 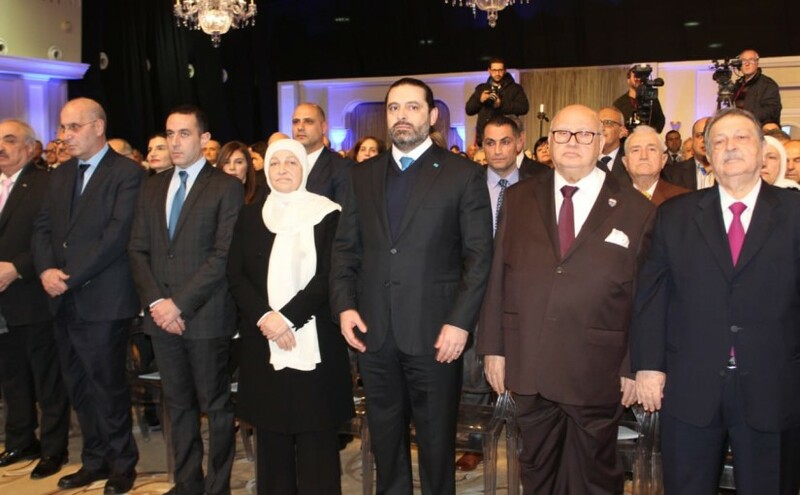 President Michel Aoun meets Former MP Chamel Mozaya.